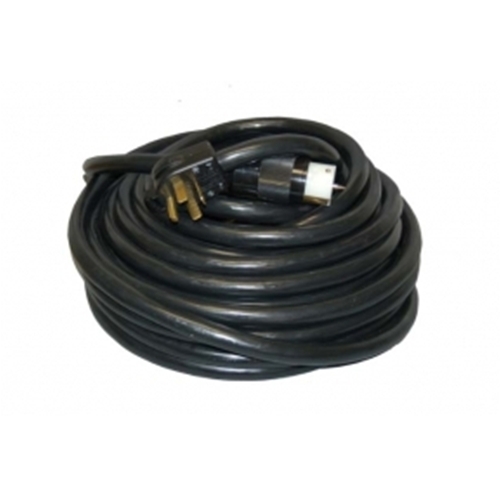 100' 6-3, 8-1 Extension Cord with a 14-60P Plug on one end and a California Special socket on the other end. The California Special socket has a "spike" in the middle so that it can only be used with a corresponding plug. To used for Input to and Output from a Generator to a 7 outlet Power Center (187000).